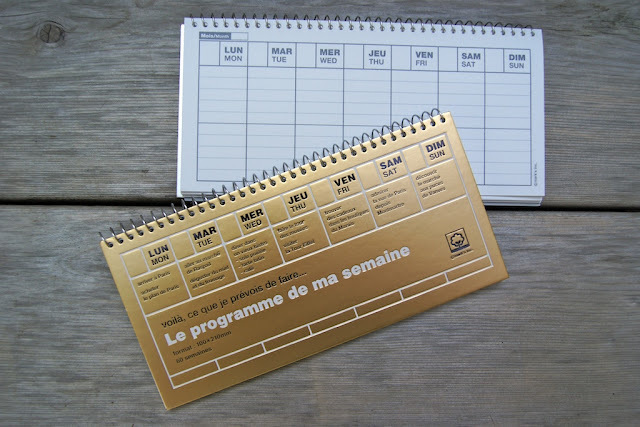 Looking for a schedule book for 2011? Omiyage has a great option for you! Weekly planners from Mark's Inc DAYS collection are a wonderful way to plan your week. These spiral bound planners feature a suggested Parisian itinerary on the front (that's the chic part) and space to plan your week within. 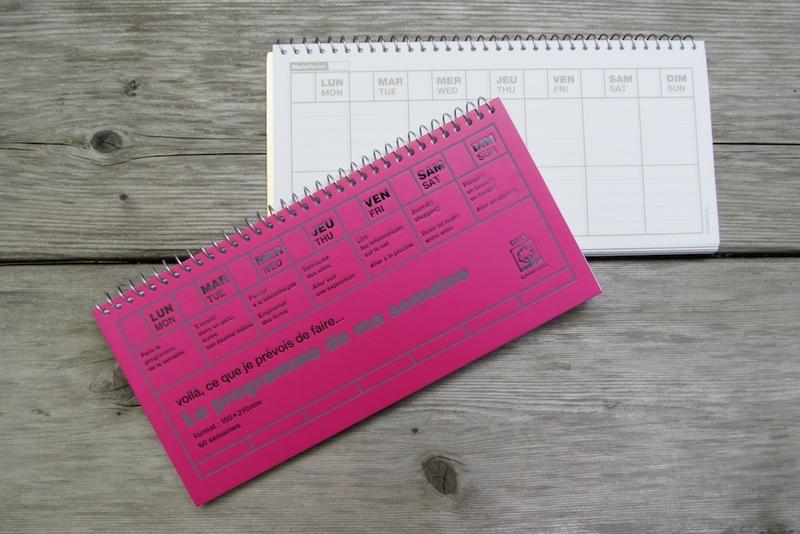 With write-in dates, this schedule book is perfect for those of us who sometimes forget to plan - nothing lost here! 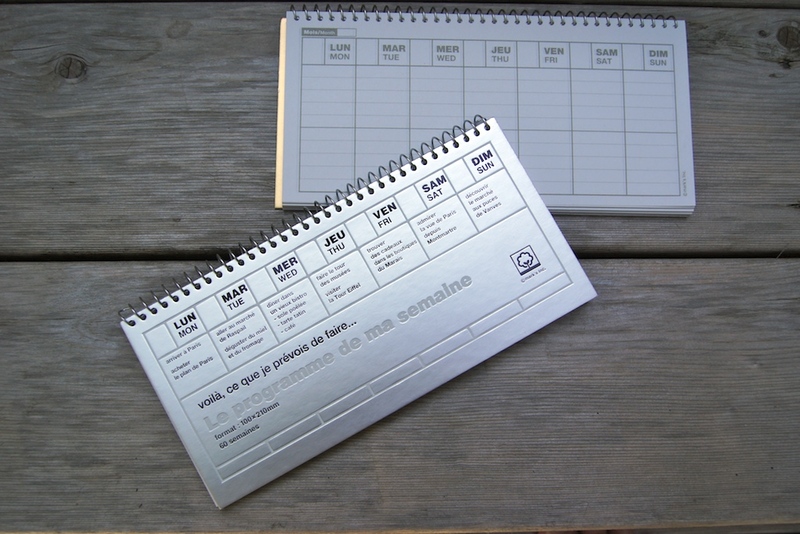 Would also make a wonderful menu planning book.